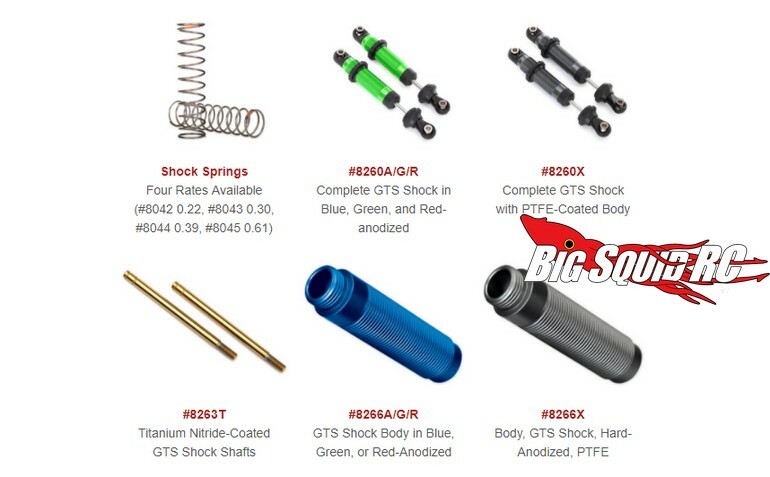 New TRX-4 Accessories From Traxxas « Big Squid RC – RC Car and Truck News, Reviews, Videos, and More! 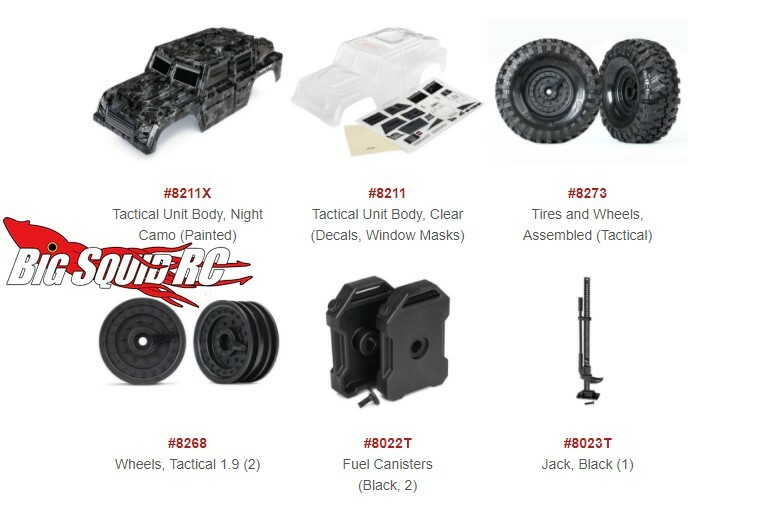 Being rolled out soon for all you Traxxas TRX-4 owners are several new Accessories directly from Traxxas. Some of the genuine Traxxas accessories can add a custom look to your rig, while other parts can be used to enhance its performance. 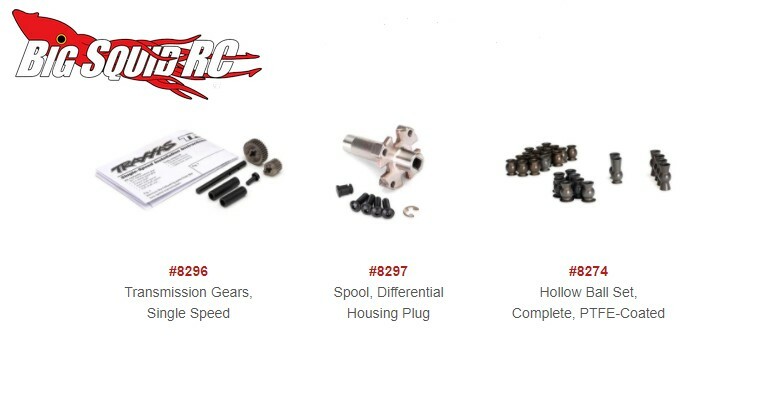 A single speed transmission, spool, and aluminum anodized accessories top the list of some of the new products offered. Use This Link to make the jump over to the Traxxas website, or Click This Link to read more Traxxas news on BigSquidRC.